Got Seat? Find it with Erica Poseley. 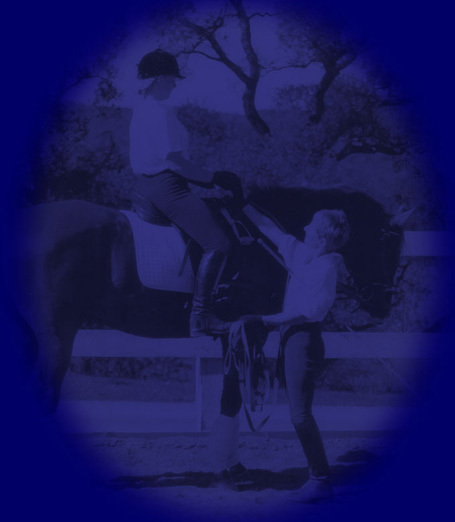 Lunging, rider development and training. This Website contains links to Websites operated by other parties. These links are provided for your reference only. We have no control over of these Websites and are not responsible for their contents. Our inclusion of links to such Websites does not imply any endorsement of the material on these sites.